SHCS will be closed Thursday, November 11th in Observance of Veteran’s Day Holiday. 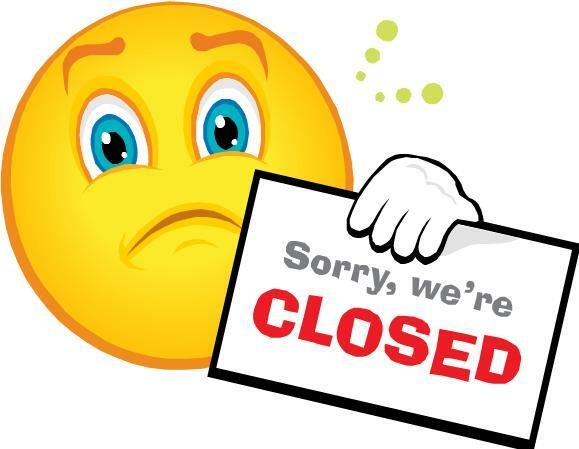 We will re-open on Friday, November 12th. We apologize for the inconvenience. Thank you. This entry was posted in Uncategorized by csusmhealth. Bookmark the permalink.